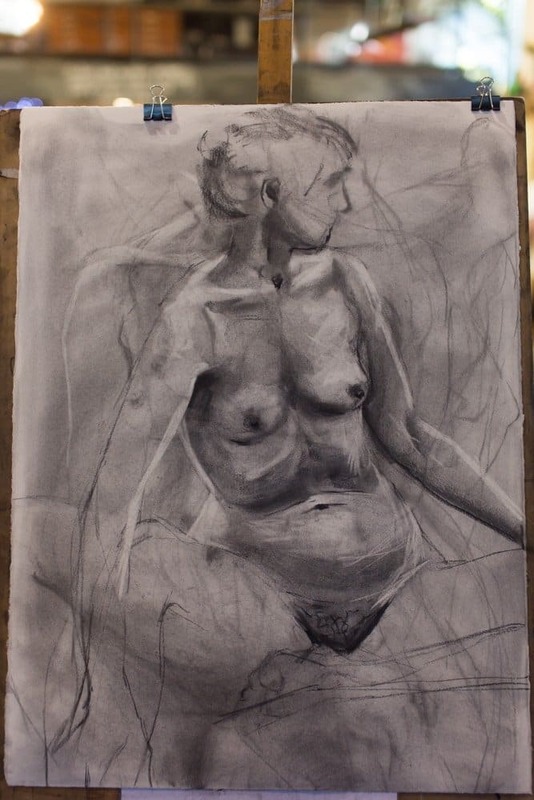 This week – Lots of Life Drawing! Home » This week – Lots of Life Drawing! We love our Life Drawing and we’ve got three great sessions on this week! Join us for CASUAL LIFE DRAWING on Wednesday night and Saturday morning, and our special event EMBRACING OUR BODIES on Friday night!